At times, you may question why you feel so unworthy of respect and self-love. This is particularly true if you’ve been suffering from social anxiety, where the lack of self-esteem affects your confidence in social interactions. The truth is, you may have developed self limiting beliefs subconsciously and they are affecting you in your thoughts and actions. If you’re doubtful that subconscious beliefs exist or they hold such power over your life, I wouldn’t blame you. About 3 years ago, I strongly believe that intellectual thoughts are the strongest drive in shaping our actions. But I went through some life-changing moments that opened my mind to the power of subconscious beliefs and how my life was a result of them. This brings the question why we are not aware of these beliefs that are limiting our life. I believe the simple analogy of fishes being unaware of the water that they are swimming in could pretty well sum out how we are being too comfortable living with our beliefs. 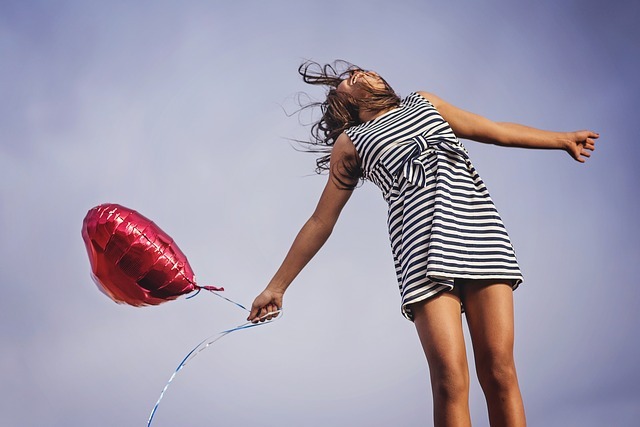 If you’re struggling with low self-esteem, these subconscious beliefs may seem familiar. Do you constantly feel that you’re not worthy of anything good in life? For instance, you landed a job with a high paying salary but you just felt guilty without knowing why. Or you simply refuse to accept gifts or reluctant to accept praise because you don’t feel deserving. When you have this belief ruling your thoughts, you’ll subconsciously turn down good opportunities or ruin those that you are having now. It’s a wicked self-sabotaging belief that disrupts the balance of giving and receiving. No. Giving is not better than receiving. They are both equal and both sides of the same coin. When you tried too hard to get a date but failed every single time, you start to question your appearance. Sometimes you wonder if you are pure ugly. The fact is, appearance does play an important part in delivering a good impression but in the long term, it’s your charm and attractiveness that matters (and it’s not about your look). It’s hard to appear confident when you’re constantly doubting your physical looks. It destroy whatever natural attractiveness you have left. You can try boosting your confidence by dressing up to suit occasion as there are studies that link the choice of clothes to increased performance. The quest for happiness can be an eternal journey (if you do not know where to look for). You could end up in despair and withdrawn when you find happiness from material gain are so brief. In the end, you may give up on being happy as you are consumed by the belief that you’ll never find happiness. I’ve never seen a sad person possessing a high level of self-esteem. With that said, I’m not saying you will not feel negative emotions when you’re bursting with confidence. Happiness is a skill that can be learned. And it can begin by being grateful for all the little things you have in your life. One of the causes of social anxiety is having suffered betrayal, often at the hand of trusted ones. When that happens, the effect can be traumatic and leave an imprint in your subconscious mind. You would take the decision of not trusting again as your mind is subconsciously trying to protect itself. When you are holding on to the belief that you can never trust again, you’ll find yourself having trouble establishing a relationship or suffering in your career. You’ll end up isolating yourself and that is not going to help with social anxiety or self-esteem. Now, this limiting belief does have a truth in it. Every toddler falls countless times before they are able to walk. Businesses failed more than they succeed and it’s backed by cold statistics. But if you’re trapping yourself in a failure mindset, you’re not going to have any chance of success regardless of what you’re doing. The more you resist failure, the harder it is to move on. Instead, learn as much as you can from the mistakes you’ve made and move on forward quickly. If you’re going to fail, then fail fast enough and eventually, you’ll find success. It may seem strange how the concept of money relates to low self-esteem. While it’s not generally true that being rich brings happiness, self-esteem does take a steep dive when you’re in serious financial trouble. 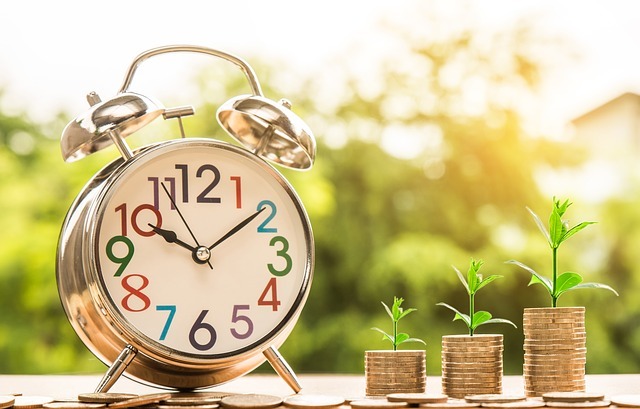 One of my favorite mentor, Harv Eker, mentioned that people who proclaimed that “money is not important” hardly have any. I was reluctant to accept that statement initially but realize that there’s a great amount of truth in there. In the end, earning enough money and being able to provide to your family can build unshakable confidence. Check out more wealth limiting beliefs that I’ve unearthed with his book here. When you’re hit hard in life, you tend to get into anxiety or depression, sometimes both. At rock bottom, you can hardly see anything good happening to you in the future. It’s even beyond belief when you’re told your life will be much better a year from now. But when you’re strengthening the belief that you’re stuck in such hopeless situation every single day, you’ll find that will be your eventual reality. It’s important to feel hopeful and start taking actions to get yourself out of the dark pit you’re in. It doesn’t matter if it’s professional therapy or self-help books but it is important to be consistent even on days you feel like giving up. 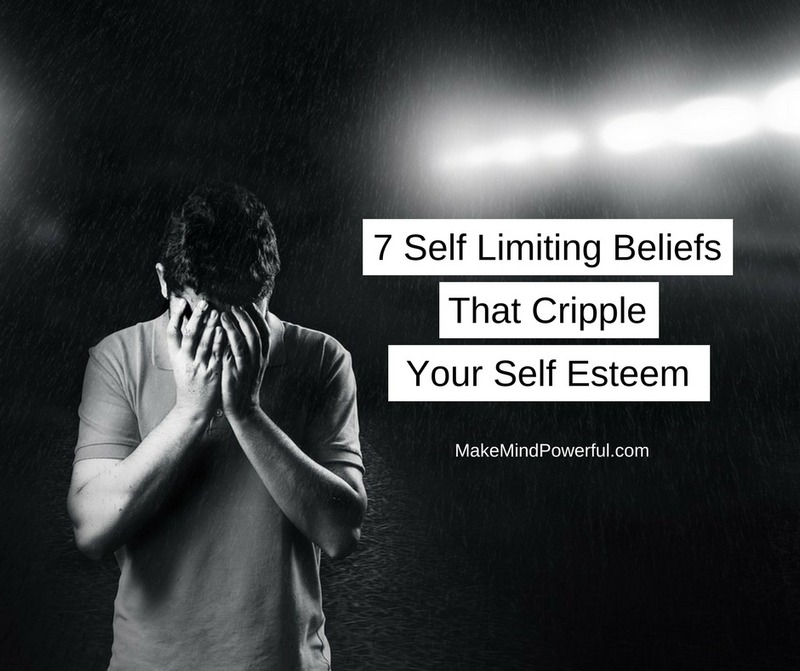 You can probably identify for some of the self limiting beliefs and find the logic in how they are affecting your life. There are probably countless articles that suggest on how to increase your self-esteem, such as avoiding negative self-talks or loving yourself. But if you start making the change on a physical or emotional level, you’ll find yourself slipping back to the old habits eventually. When you’re trying to address beliefs that affects self-esteem, the best way is to do so at the subconscious level. I personally relied on hypnosis to help to strengthen my confidence in social interactions. But consistency is key in making changes regardless of the methods you are using. What are the limiting beliefs that are affecting you subconsciously? Do share your best methods in dealing with those beliefs in the comment below.